Ms. Ritz manages and oversees the day to day functions of commercial accounting for all of our commercial properties. 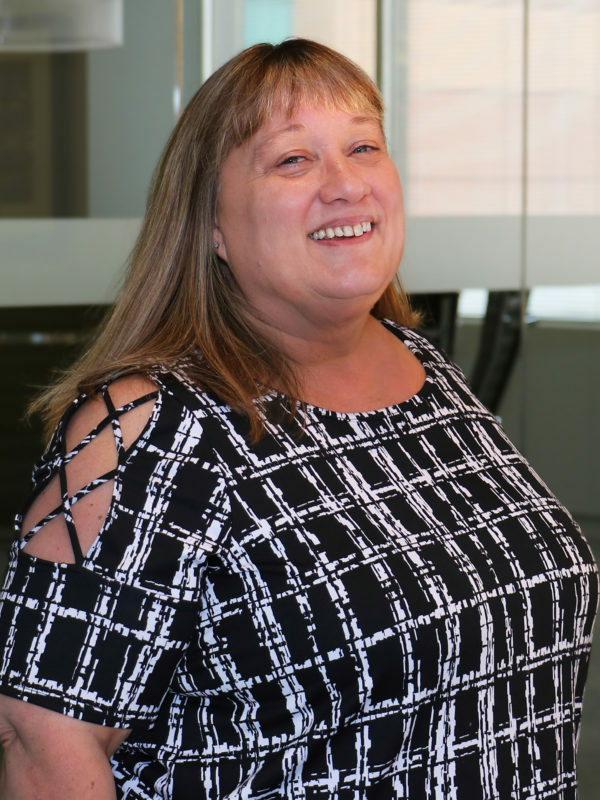 Angie is responsible for monthly reporting to clients as well as review and processing of accounts payable, accounts receivable and maintenance of the properties general ledgers. Angie works directly with the property managers and portfolio managers on all items pertaining to the financial status of the commercial properties including budgets, cash flow reports and tenant billings. Angie also handles training for new commercial accounting employees.